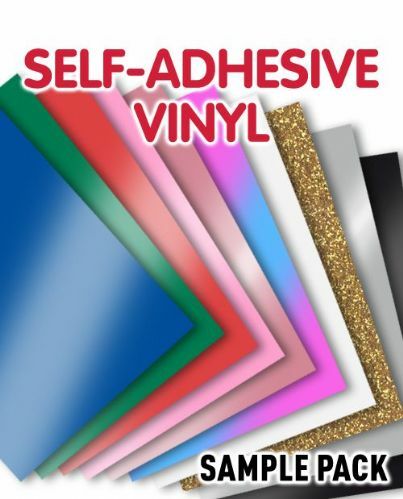 A selection of self-adhesive vinyl available in a range of sizes in all the classic colours you could want. For an overview of our adhesive vinyl range click here. 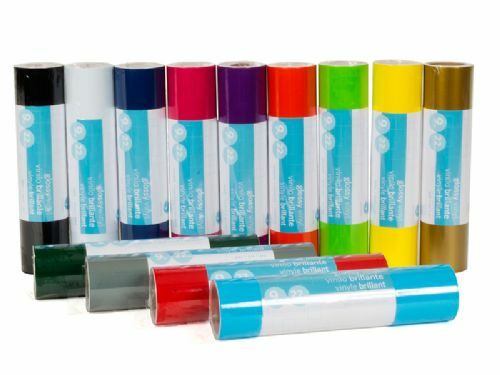 10 x A4 sheet sample pack of coloured self-adhesive vinyl for transferring solid colour logos, graphics or text onto hard surfaces.